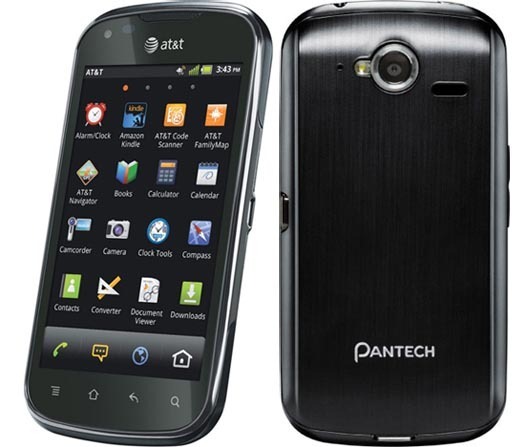 At CES this year, Pantech announced the Burst, its first smartphone to run on AT&T's LTE network. At a measly fifty bones with a two-year contract, its 1.5GHz dual-core processor, 1GB of RAM, and 16GB of internal storage give this little device quite a bang for the buck. As such, quite a few people may be temped to scoop this little guy up, but there's one major drawback for many users: lack of developer support. 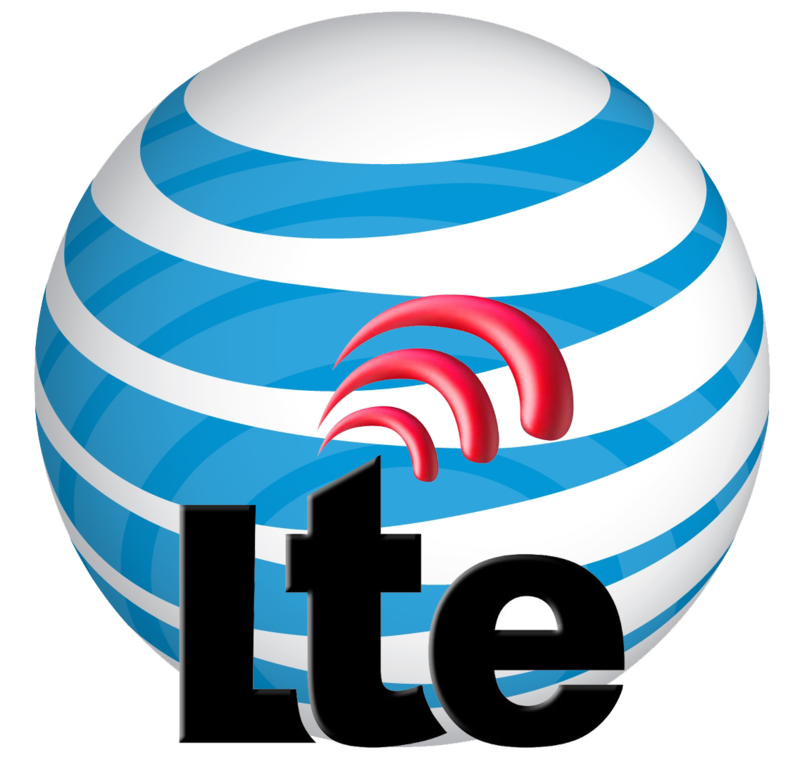 ...and there you have it, the story according to AT&T. While the rest of the world looks to the next super-spectacular smartphone with the latest technology, Pantech has decided to keep it simple and cheap with the Burst. 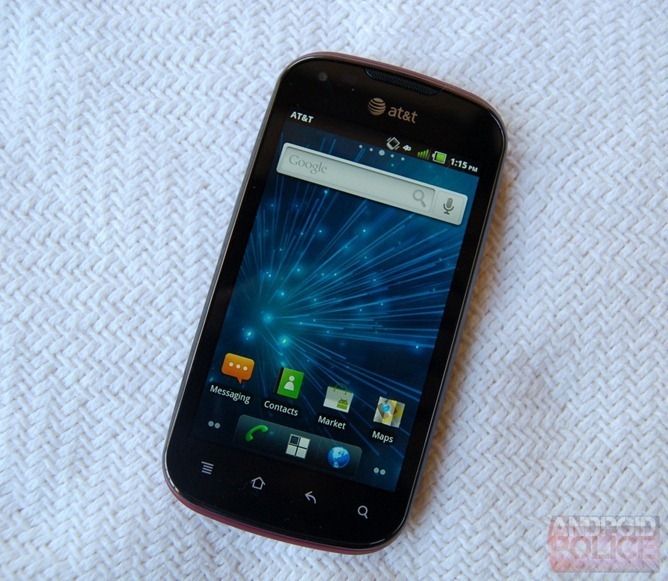 This nice little smartphone comes in at a measly $49.99 with a new two-year contract through AT&T, and that makes it great for Android fans on a budget, those looking for a decent but cheap phone for their kids, or people who are new to the smartphone world and are looking to test the waters.